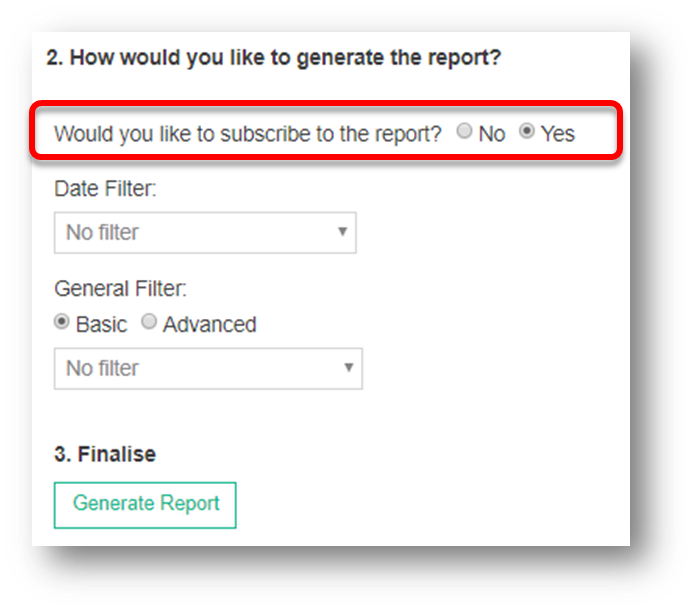 Subscribing to a Report allows you to automatically generate a report specific to your requirements with the time frames you set. Note: Do NOT click Add because you will need to Set Up Subscription Schedule as shown in Step 4 below. Enter in the key details required to schedule your Report. 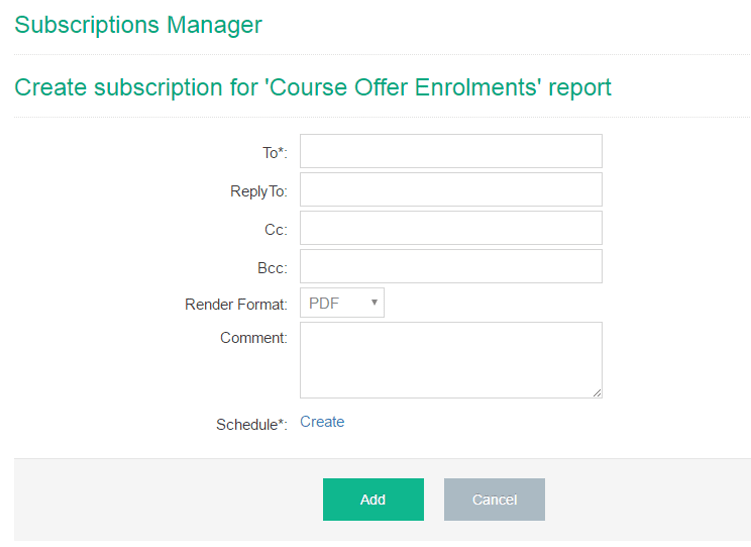 To manage and view Report Subscriptions use the Subscriptions Manger. 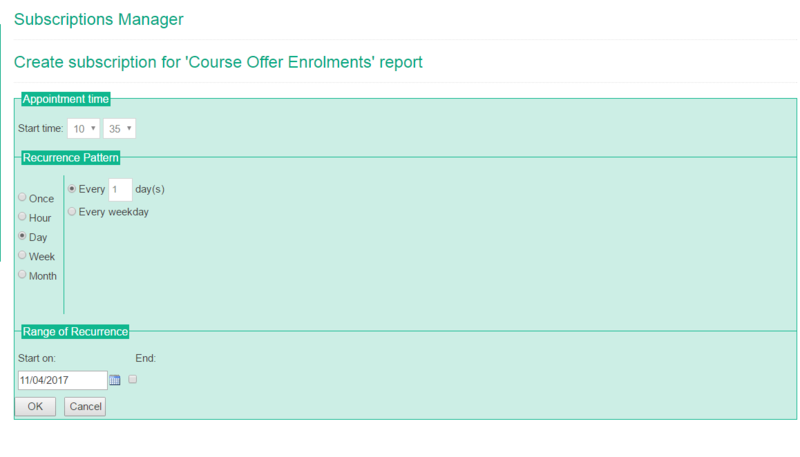 When a new version of a report becomes available subscriptions do not automatically produce the latest version. Each subscription is it’s own copy of the report with appropriate filtering and schedule details.